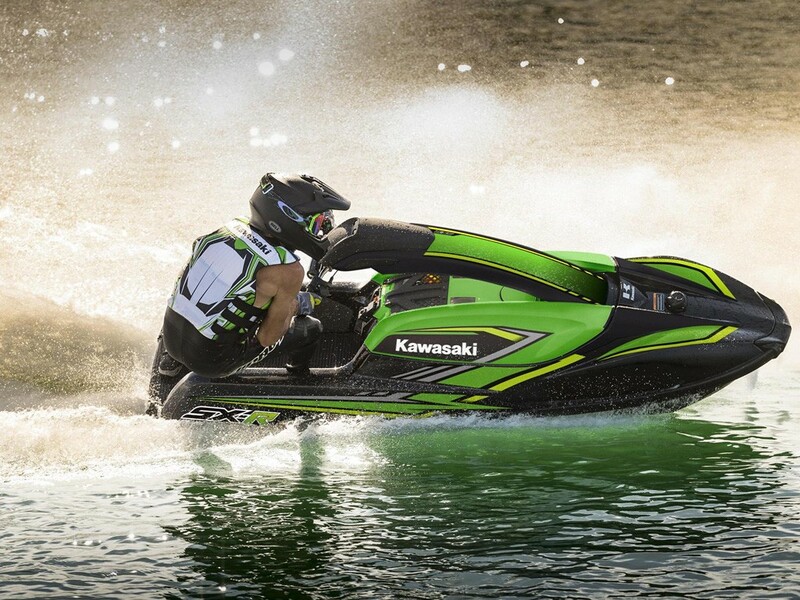 The All-new 2019 Kawasaki SXR 1500cc 4-Stroke. 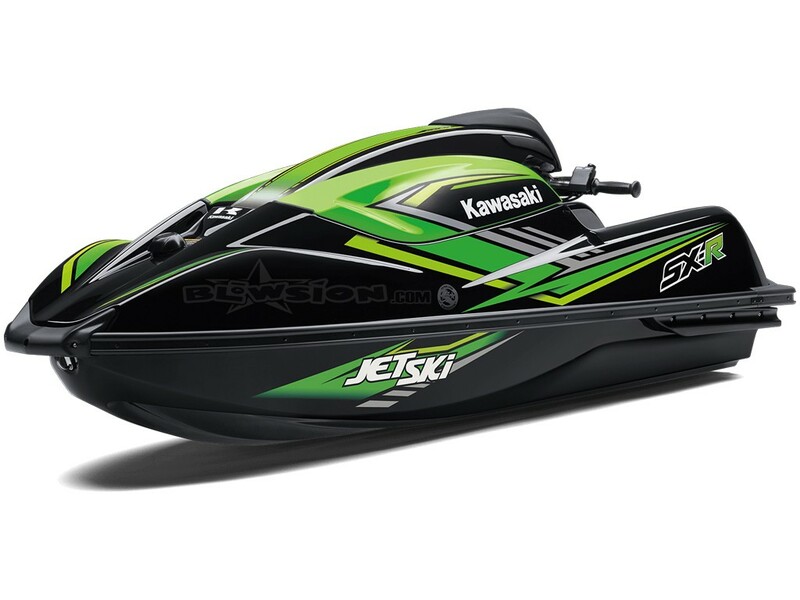 For over 40 years, Kawasaki Jet Ski® watercraft have supplied high-powered thrills on the water and the new Jet Ski SX-R™ is a continuation of the legacy. 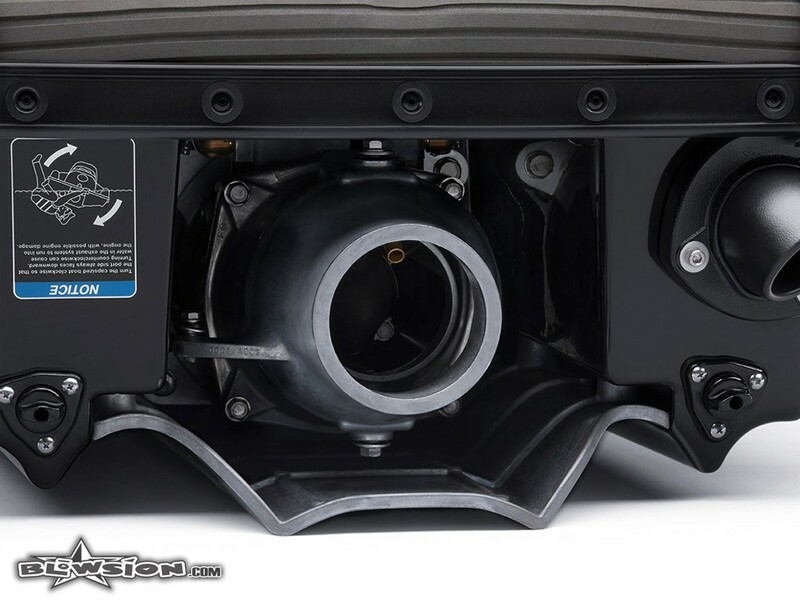 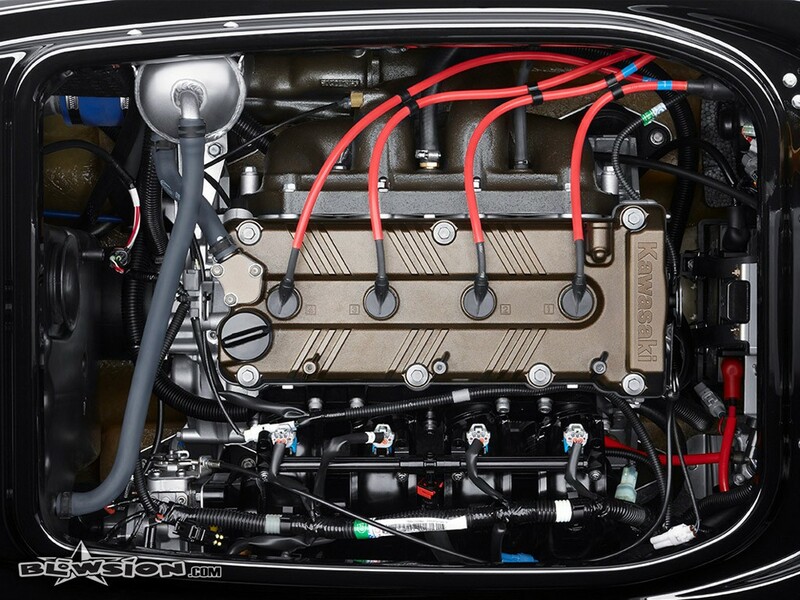 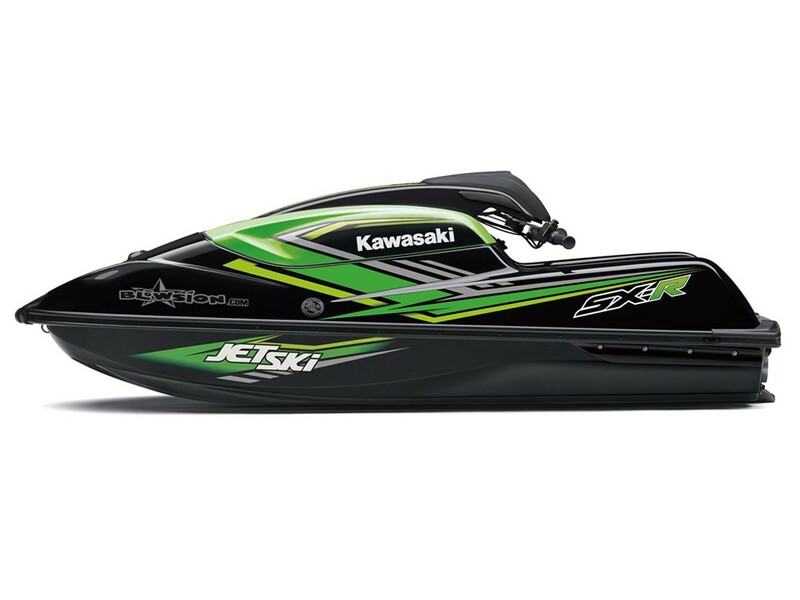 With a broad range of four-stroke power and agile rider-active handling, the new Jet Ski SX-R breathes new life and excitement into the stand-up category. 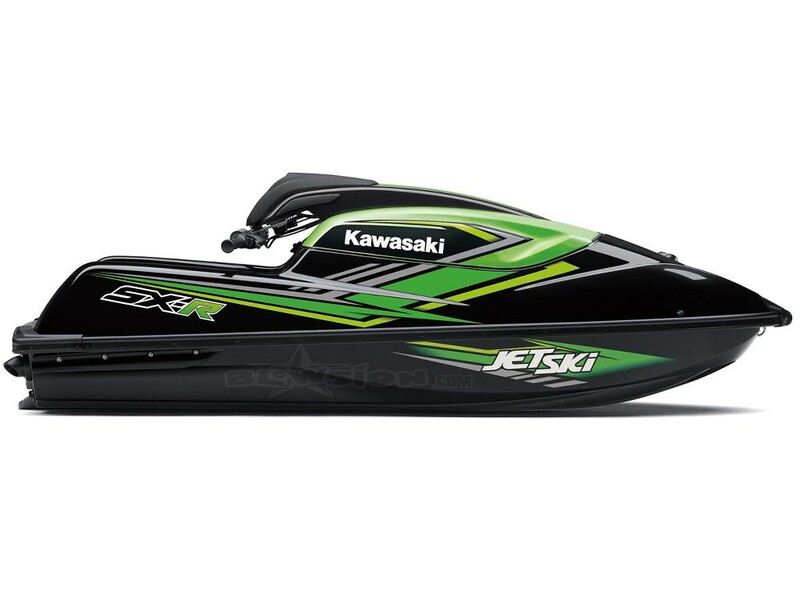 Offering a wide range of riders an unprecedented riding experience, the Jet Ski SX-R is here and ready to reclaim Kawasaki’s status as the king of stand-up watercraft. 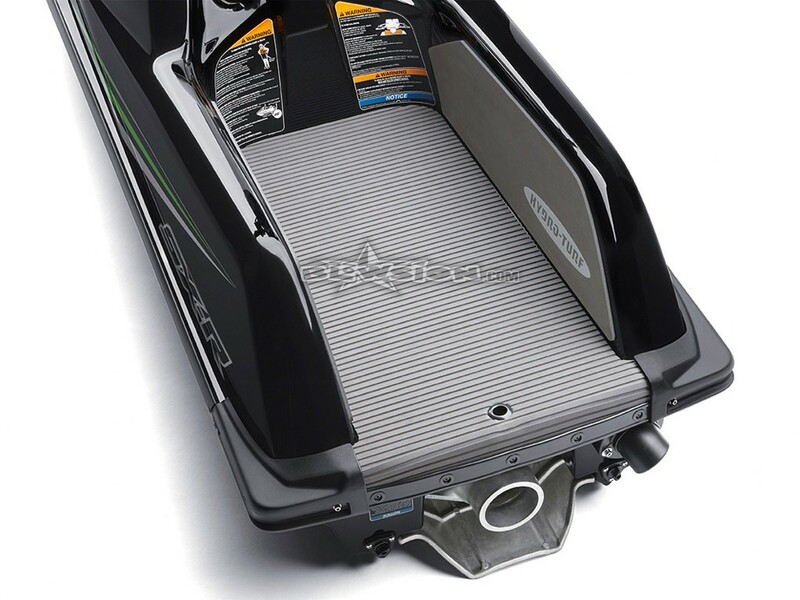 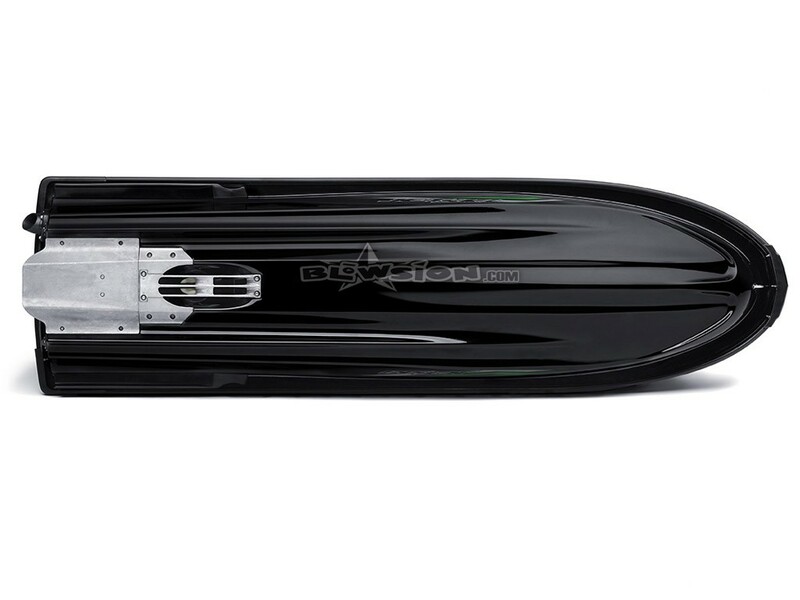 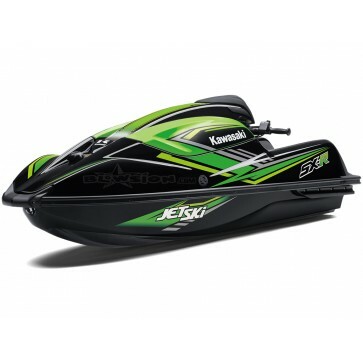 THE ORIGINAL KAWASAKI STAND-UP WATERCRAFT IS BACK!